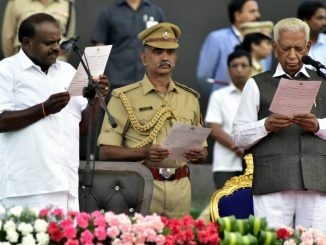 The city of Mysuru will be voting on April 18th to elect its MPs for the 17th Lok Sabha. Catch the complete list of candidates here and all relevant details about them that will enable voters to make an informed choice. 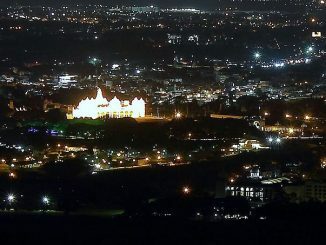 Does heritage preservation in Mysuru have to be a zero-sum game? 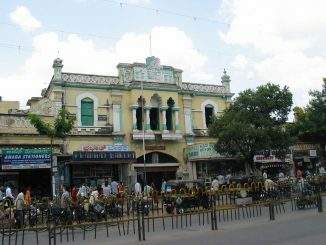 The Mysore City Corporation wants to demolish the iconic structures of Devaraj market and Lansdowne building, believing that to be the only option in the face of accident risks as well as growing demands of vehicular traffic. Yet, heritage conservation calls for a more balanced, meticulous approach. 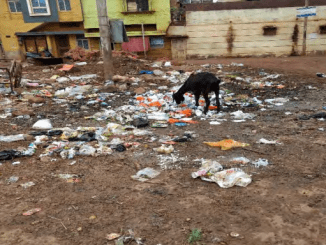 Ineffective plastic ban, flawed collection and handling of e-waste, unauthorised slaughter houses — these and more findings from the CAG’s recent performance audit of solid waste management by urban local bodies in Karnataka paint a sad picture. 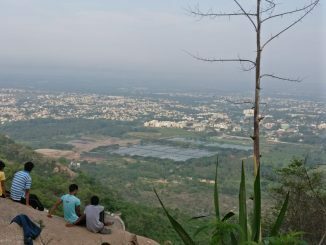 City Buzz: Mumbai farmers’ stir | Kolkata air worse than Delhi | Google app for neighbourhoods…and more! Why were plans for artificial rain in Delhi stalled? 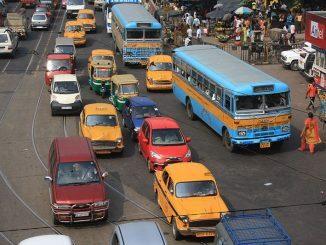 How did Kolkata pip Delhi in air pollution? What can you do with Google’s new Neighbourly app? All this and more from our cities in this week’s buzz. Mysuru has works to be done. What are they? Indian democracy will do well only when we learn to send the best candidate to represent us. Bhamy V Shenoy reveals why we are still a long way from that. Shenoy contested (and lost) the assembly elections in 1994. 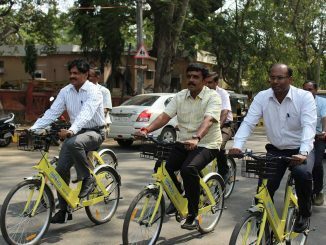 Will Mysuru’s bike sharing system transform the way its citizens commute? Trin-Trin, the country’s first city-wide public bicycle sharing system, has already seen 1300 registrations since its launch on June 4th. An interview with one of the key proponents reveals the details of the initiative.